It has been announced that the Right Reverend Dr Paul Colton, Bishop of Cork, Cloyne and Ross, has been conferred with an honorary title by Cardiff University. 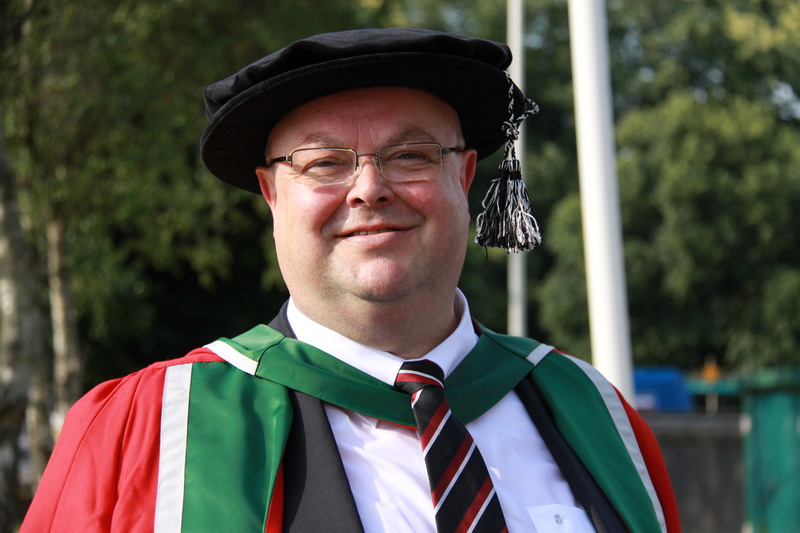 Dr Colton has been appointed an Honorary Research Fellow at Cardiff Law School at Cardiff University. The Right Reverend Dr Paul Colton, Bishop of Cork, Cloyne and Ross, who has been appointed by Cardiff University as an Honorary Research Fellow at Cardiff Law School. Having commenced studies in law in University College Cork as an undergraduate in the late 1970s, Dr Colton has maintained his interest in law throughout his ministry and completed a Master in Laws degree in Cardiff in 2006. Last year, 2013, he successively defended his thesis and was awarded a PhD in law, also in Cardiff. His areas of research and academic interest include: sources of law, the laws of religious institutions (especially the Church of Ireland), religion law, the relationship between State law and religious law, law governing religion and religious bodies in Europe, religion and human rights, education law, and law within the Anglican Communion. This entry was posted in Announcements, Bishop, Diocese. Bookmark the permalink.